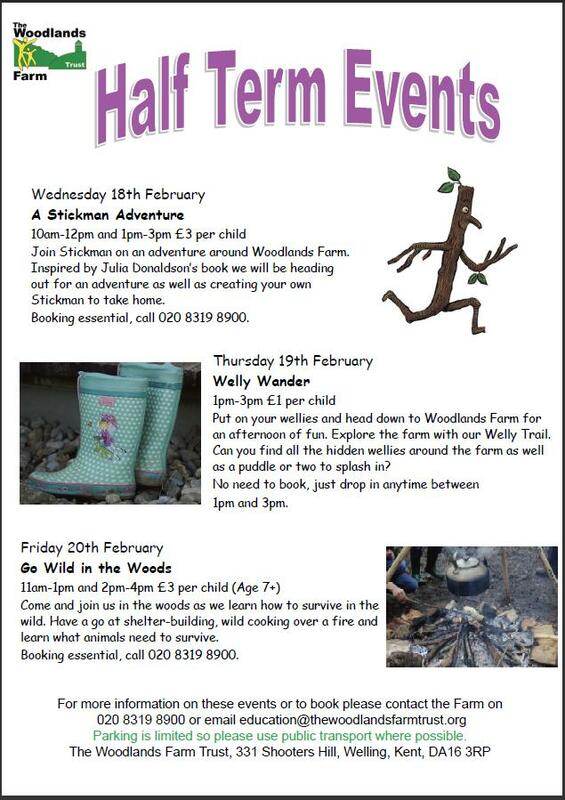 Join stickman on an adventure round Woodlands Farm. Inspired by Julia Donaldson’s book we will be heading out for an adventure as well as creating your own stickman to take home. £3 per child. Booking is essential, to book call 020 8319 8900. No need to book, just drop in anytime between 1and 3pm. The pregnant ewes at the farm have now been brought in to the barns in preparation for having their lambs. 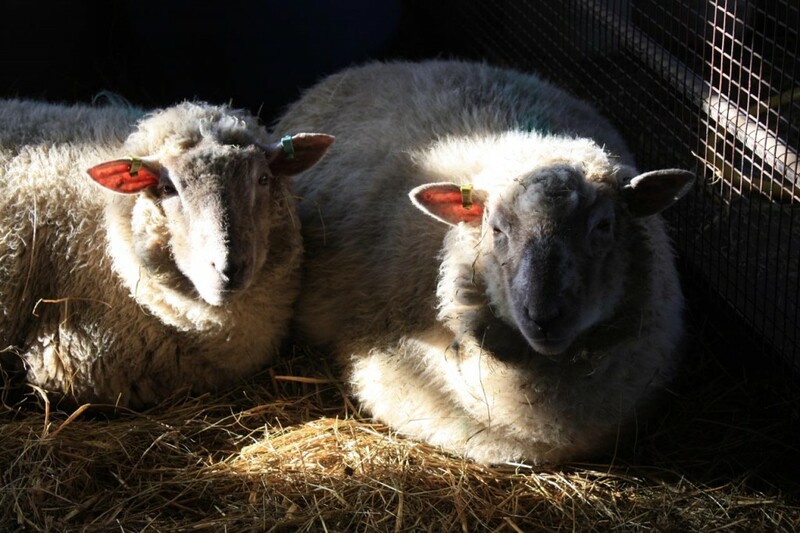 There’ll be a chance to see the new lambs at the farm’s Lambing Day on Sunday 12th April. 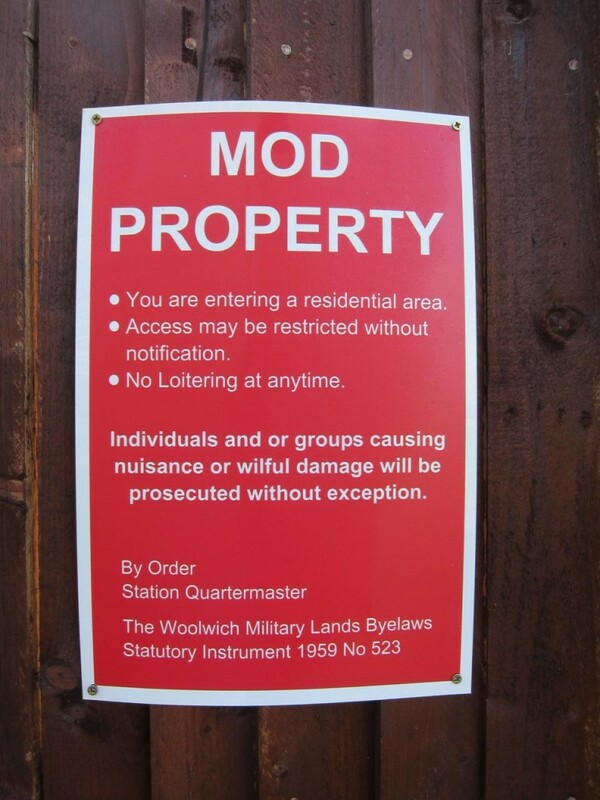 Your readers will remember that the main reason that the MOD closed the path was because the students from the Sixth Form College in Red Lion Lane were causing a nuisance and leaving rubbish. Well, it turns out that the MOD, courtesy of the Woolwich Military Lands Byelaws, already had all the necessary powers to prevent nuisance and depositing rubbish so there was absolutely no need to deprive us of our footpath for 18 months. – engaging in gaming, betting or wagering. The curry houses and kebab shops will be very shocked to note that distributing any handbills leaflets and other literature or printed matter on the military lands is an offence. It is also forbidden to assemble any number of persons for the purpose of the public and private meeting of any kind or address such persons when assembled. I suspect this probably precludes picnics but I am uncertain if two people walking dogs constitutes a meeting. Readers may wish to take legal advice! 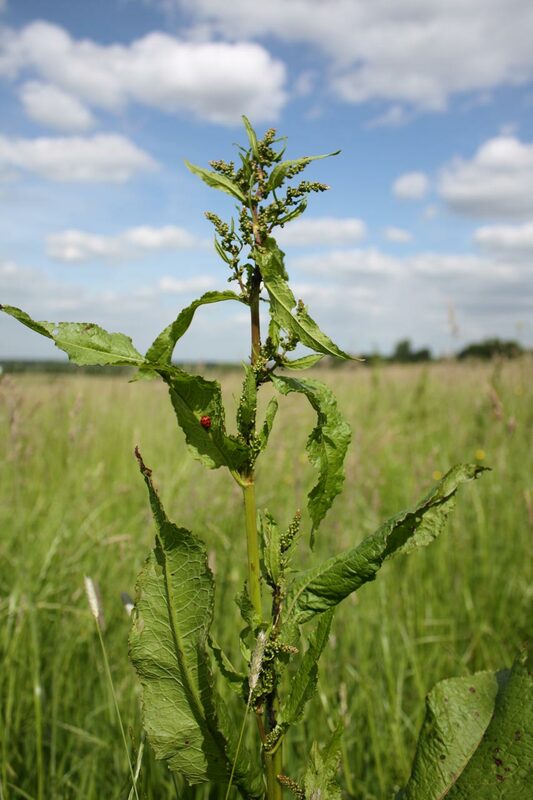 Other prohibited activities include camping, grazing animals, growing crops, removing timber or wild flower roots, (but interestingly not wildflowers themselves) and fishing. We should also note carefully that any person who rides a horse or cycle or drives of horse-drawn on mechanically propelled vehicle must stop if a military policeman in uniform or a War Department Constable in uniform requests “by the holding up of his hand to do so and shall not proceed further until the policeman or constable gives him the signal to proceed”. And should we be rushing off to commit any of these offences then be warned that it is possible for a constable to take us into custody and bring us before the Magistrates’ Court where, if convicted, we would face a fine not exceeding £5 pounds. Although a more modern footnote to the SI says this now has been updated to £500 as the fine levels go up periodically. The SI also includes a map of the Military Lands which is very interesting to look at as it shows the extent of the land is owned by the Ministry of Defence after the Second World War. These include parts of Red Lion Lane that are now privately owned and what appears to be part of the new Tesco in Woolwich along with the newly built flats complex behind it. There are also lots of references to interesting places I am not sure if they continue to survive in a different guise including the Municipal Gardens, Cambridge Cottages, the Military Families’ hospital, the Shrapnel Barracks, the Nursing Sisters’ Quarters Sportsground Number Five and St John’s Passage. 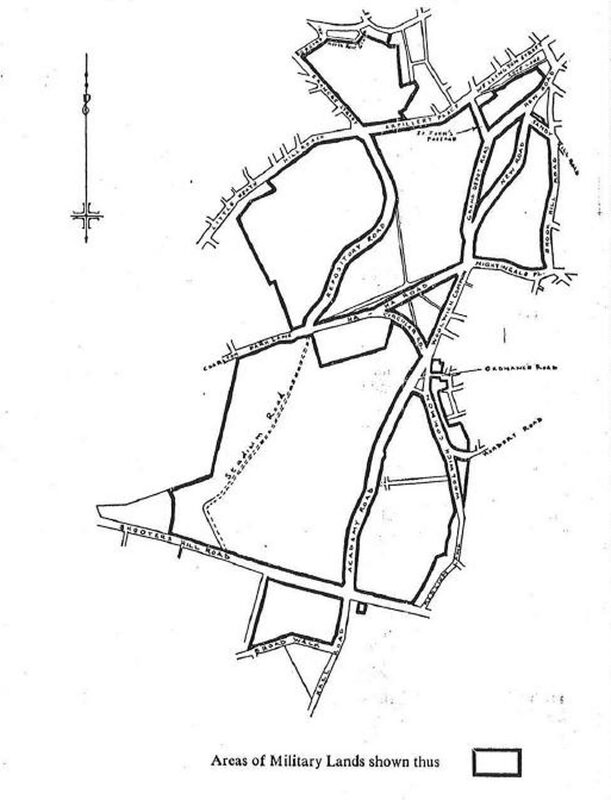 I’ve included a copy of the map of the Military Lands that Clive mentions below; it’s an interesting historical record of streets that have been erased by all the development in the intervening 56 years. Good Luck to Clive in his continuing efforts to protect the path for future walkers.